The work of Beijing-based artist Huang Yan reflects the inherent complexities of modern-day China, in which the traditions of the past confront the rapidly changing present. 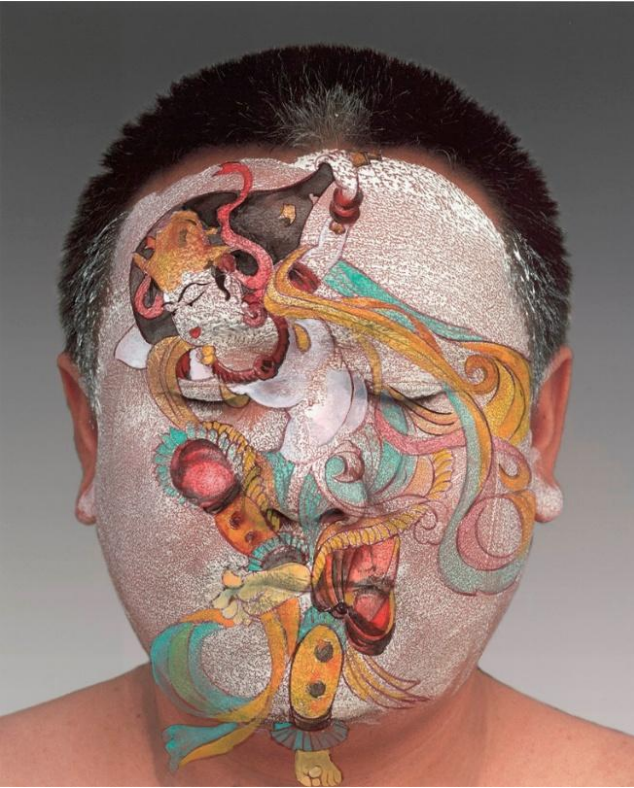 Combining the aesthetics and techniques of classical Chinese art with elements drawn from contemporary life, he simultaneously upholds a centuries-long artistic culture while fundamentally transforming it. 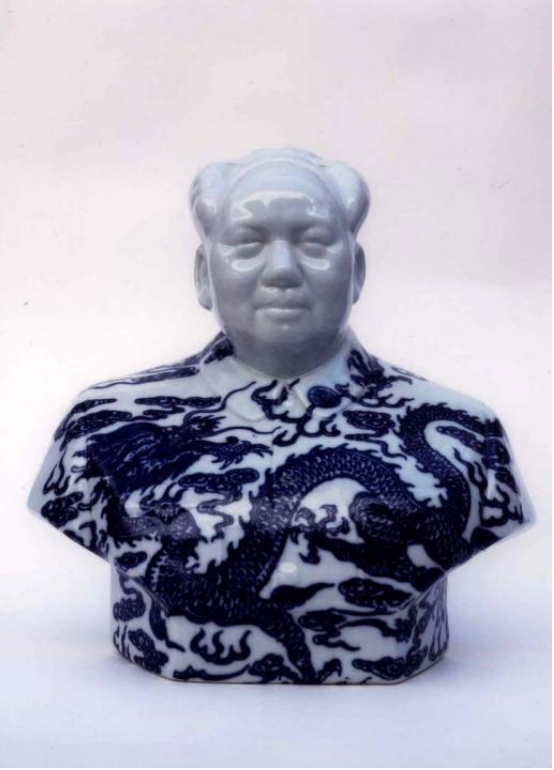 Huang is best known for works in which scenes derived from the classical landscape tradition are executed on decidedly untraditional “canvases,” from human bodies, bones, and flowers to busts of Chairman Mao and communist-era uniforms. In his best-known series, Chinese Landscapes, begun in 1999, Song Dynasty-style landscapes—executed by his wife, Zhang Tiemei, a classically-trained landscape painter—are painted on human bodies rather than paper scrolls and then photographed, with the resulting prints treated as the final artwork. 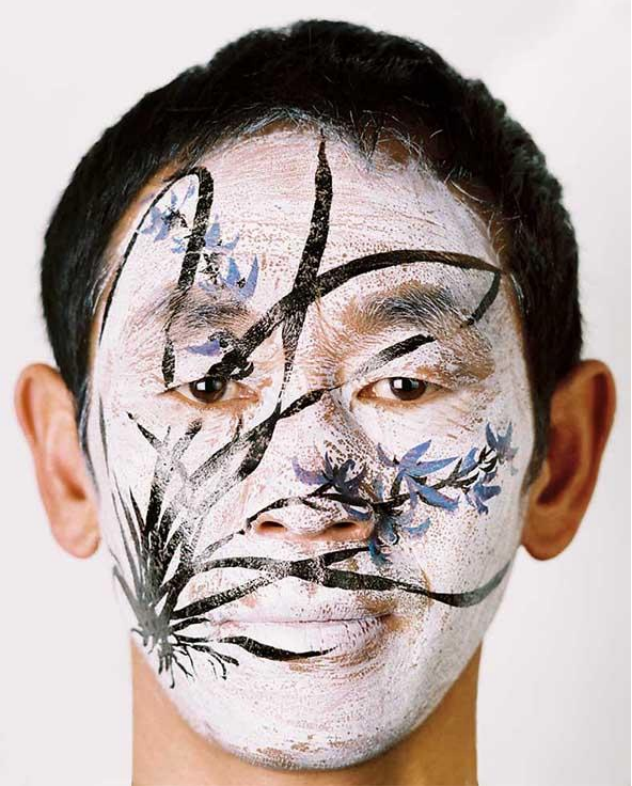 Merging photography, painting, and performance, Chinese Landscapes make equal reference to the traditional landscapes of medieval China and to the adventurous performance art of the 1980s and ’90s. 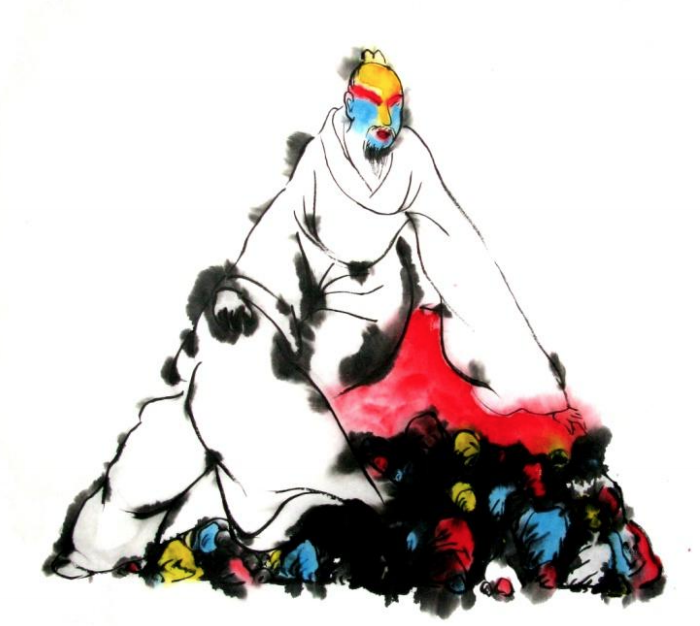 Huang’s work has been exhibited extensively in China and abroad, including exhibitions at the Zhuqizhuan Art Museum in Shanghai, the Israel Museum in Jerusalem, the International Center of Photography in New York, and the Metropolitan Museum of Art.